It is what it is and it will be this way for two or three more months. 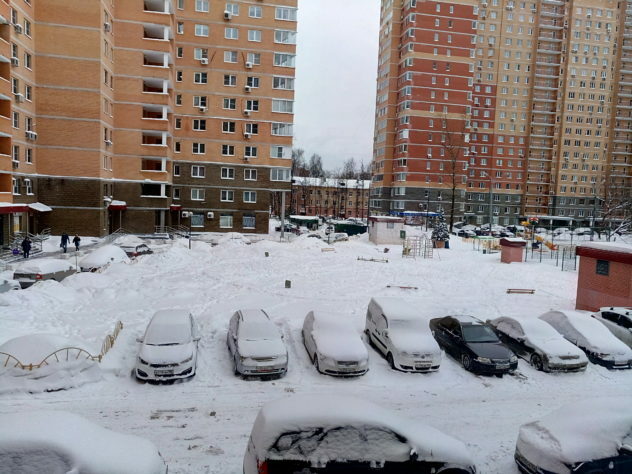 It is Russia and it is normal. They talk about two more weeks of snow! If that is true, then there will not be anywhere to put all the snow. If I can find the car?